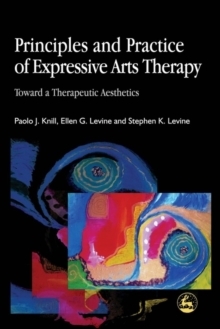 Laying the philosophical foundations of expressive arts therapy, this book highlights the role and importance of poiesis, the art of 'making' as a response to the world, in the expressive arts therapies as well as our own lives. 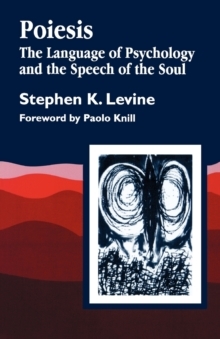 The concept of poiesis was originally developed and brought into the field by Stephen K.
Levine. It is a perspective that restores the primacy of the arts for the arts therapies instead of reducing art-making and art-objects to psychological data. 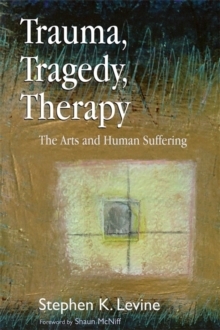 Bringing together different schools of thought in unexpected ways, this book shows how the principles underlying expressive arts therapy have relevance to ethics, politics and social change. It includes chapters on Taoism, improvisation in the arts, and the importance of creativity for understanding human existence. 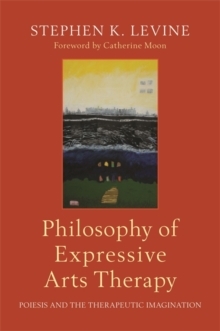 With personal narratives and poetry to help create natural points for the reader to stop and reflect, Philosophy of Expressive Arts Therapy is the perfect guide for those wanting to understand the role of the arts and art-making in life and in therapeutic change.